Whiskey Two-Four’s proprietary ACRONYM laminate material is available in M81 and Arbor Arms recently put that fact to good use. They created some custom Tradesman SALT Belts. 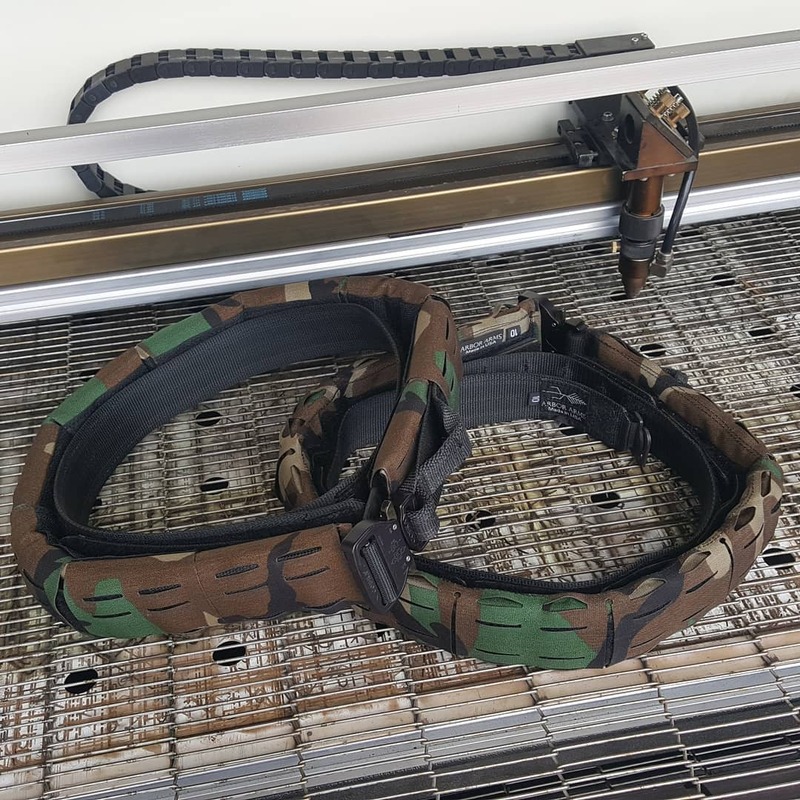 In one cool product you have modern materials and construction methods like laser cut laminate material right along side a classic camo pattern. It’s a good time to be a gear head! If you want something like this, it might require some leg work. This was a completely custom project but the materials are available. Maybe you could sweet talk your way into one.